Hello everyone! We at Dynamic Cross Training are raising funds to support something very close to my heart, The St. Jude's Children's Research Hospital. St. Jude's lifesaving mission of finding cures for children battling cancer and other life-threatening diseases, and we need your help to reach our fundraising goal! Being a parent myself, my heart is broken when I see children sick or suffering, but is also strengthened when I see how hard they fight and battle these diseases! Please join us to help save children lives and their parents get through these challenging time. Please click on the button below to donate! Keep Up The Great Work Lexi!!! Lexi Panuccio: Last summer I was not happy in my life and with myself, so I decided it was time for me to make some changes. Joining Dynamic Cross Training was the best decision I have ever made. My mom attends DCT classes everyday and has gone through a huge transformation herself, and asked me to start going to classes with her to try it and see how I like it. She warned me the classes were not going to be easy, but if I stuck with it I would definitely see results like she did, and she was right! She’s my biggest inspiration through this entire journey. In just one summer I dropped about 25 pounds with the help of Hector. I have been coming to DCT with my mom on and off when I’m home from college for about 6 or 8 months and do the workouts that I learn there when I’m at school. I learn so much in every class which helps me while I am away. The best part about DCT is every class is different, so you never know what to expect. The classes are also always fun and always motivating. I had a great opportunity to travel to Italy with my school a few weeks ago and I couldn’t go without representing DCT  DCT has helped me gain more self confidence, besides feeling and looking better, has made me so much stronger and has given me a new found love for health and fitness. I can’t say enough good things about Dynamic Cross Training, but you will never be bored with your workouts and you will get results!!! When I am home, there is nothing I look forward to more than going to classes at DCT and seeing the one and only, Hector Bruno. You are the BEST trainer! Thank you for always pushing me to my full potential and of course making me laugh. Congratulations to Gary and Christine on the Christmas Attendance Challenge!!! Proud of both of you! Let's get your mind and body right with Metafit. Metafit combines the latest HIIT training techniques with traditional 'Old school' bodyweight exercises to set the metabolism on fire! It is a high intensity workout adaptable for all fitness levels and abilities. The Place is Dynamic Cross Training, The Time is Now!!! Come Try A Free Class, what are you waiting for! 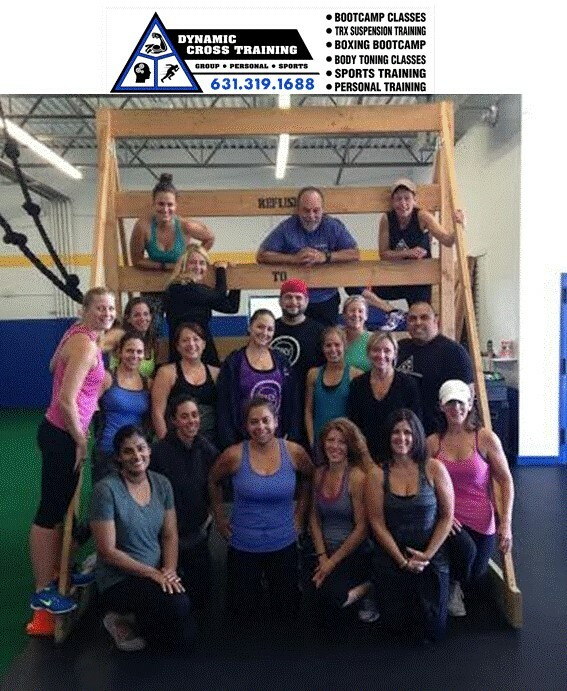 Great Body Explosion Class Saturday. Cargo net debut was awesome and you all worked really hard! Come down and Get Your Mind and Body Right! ﻿Here is your chance to become a better, healthier you. Dynamic Cross Training is where people of all ages and skill level maximize their potential. 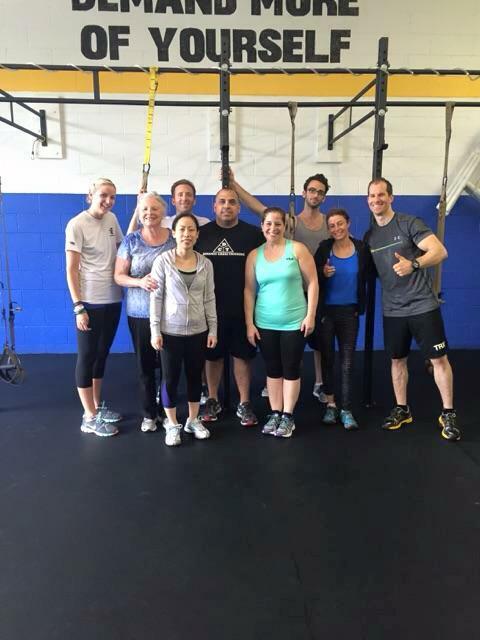 At DCT we focus on getting you to reach your personal goal, while having fun in a group or individual setting! 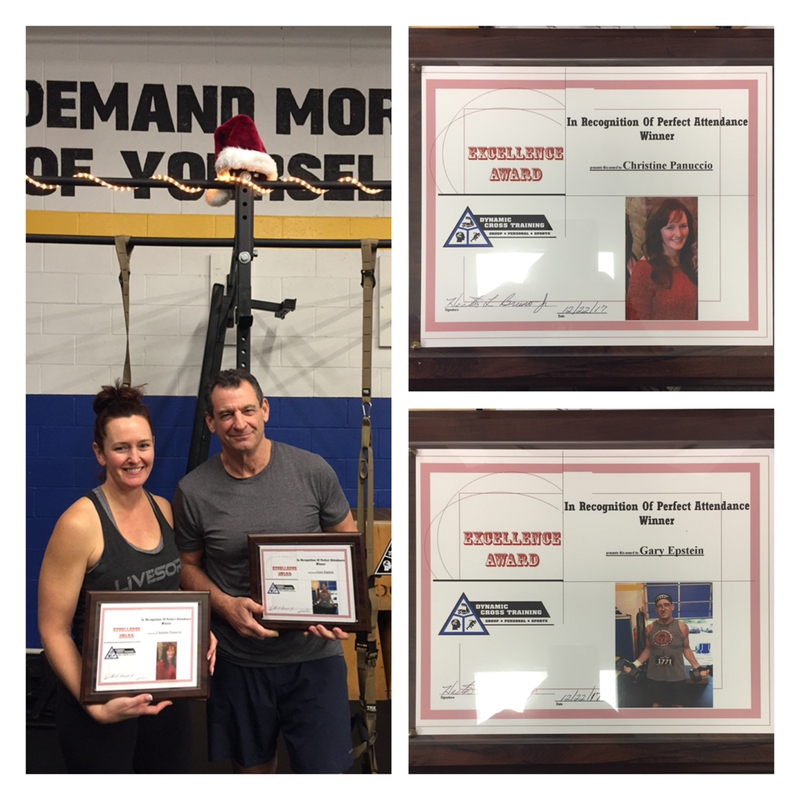 At Dynamic Cross Training we were delighted and honored to have a special guest join our Body Explosion class Mark Pinhasovich. Mark is the Biggest Loser Season 10 Winner and it was great seeing him and everyone else Get There Mind Right and push through a tough workout! Can't wait to do it again! Thank you for coming down Mark! Also Checkout Marks clothing line at Bare Fit Wear! Great Line! ﻿﻿﻿﻿﻿Only you can take control of your life! Whether you are looking to lose weight, gain muscle, increase strength, tone your body or create a healthier lifestyle. 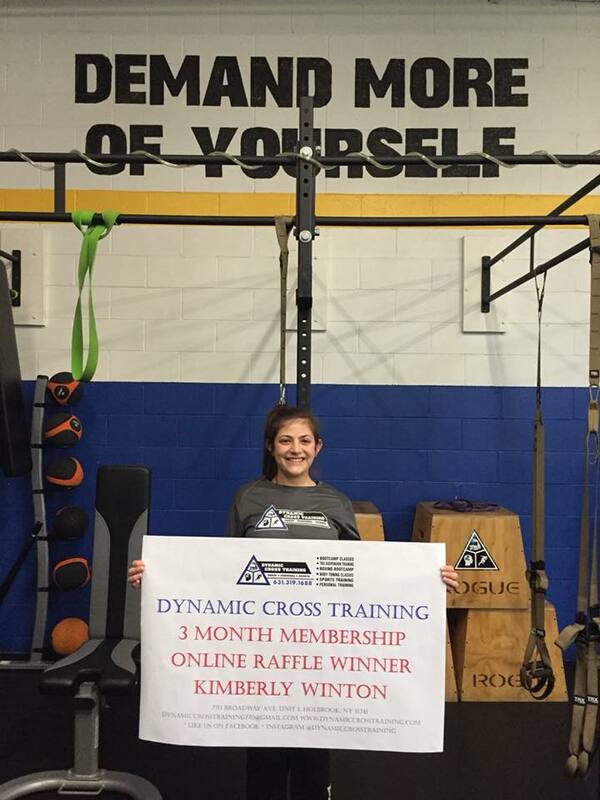 We have the tools and expertise here at Dynamic Cross Training to help you become a better version of yourself! Through great dynamic workouts, nutritional guidance with the use of AdvoCare supplements, we have the winning recipe to get your mind and body right!!! ﻿﻿﻿Below is a message I received a week ago. I am very proud of these ladies! Hard work pays off! Awesome results. Let's keep it going and get everyone into a Happy and Healthy New Year!!! Having some fun after a great class. 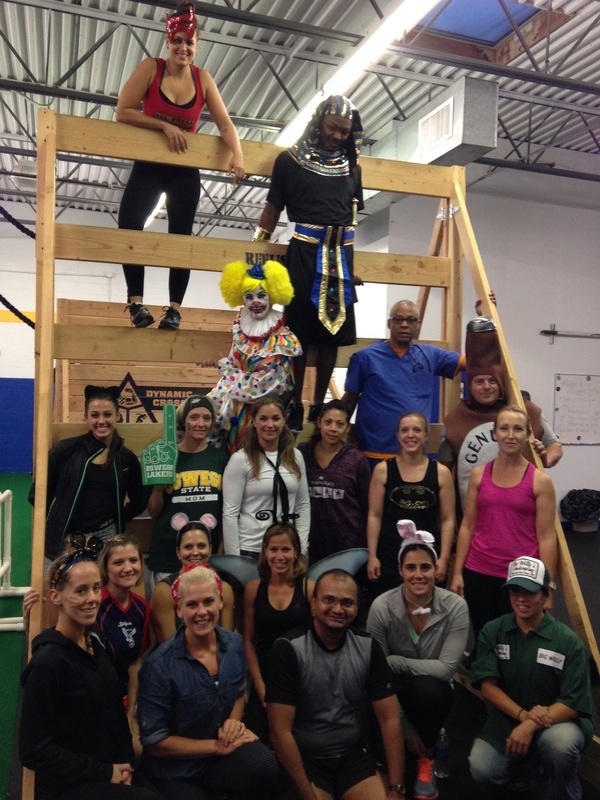 It Was A Great Halloween Costume Workout Party!!! Come Get Your Mind And Body Right! Working hard during our Boxing Boot Camp Session. 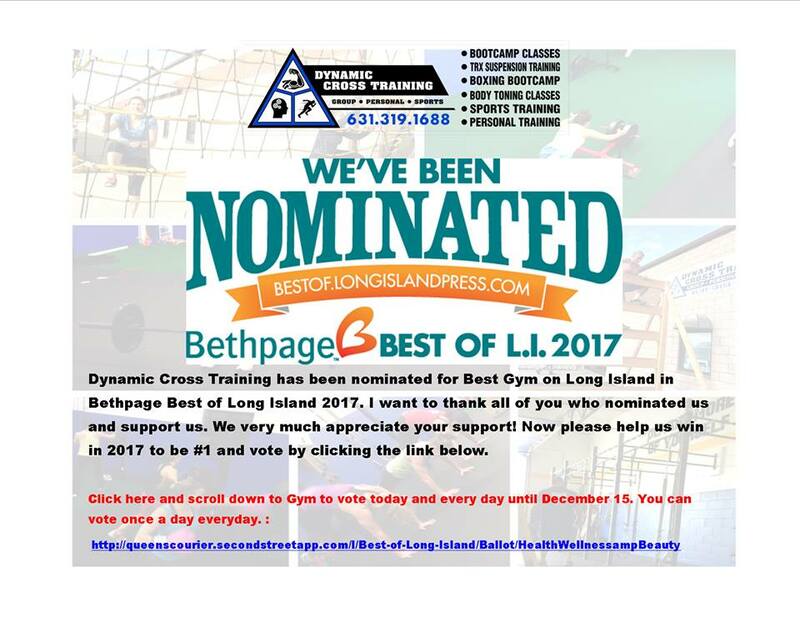 Please visit us on Facebook @ Dynamic Cross Training!